If you’ve visited my home page, you may have realised that I am a keen triathlete. 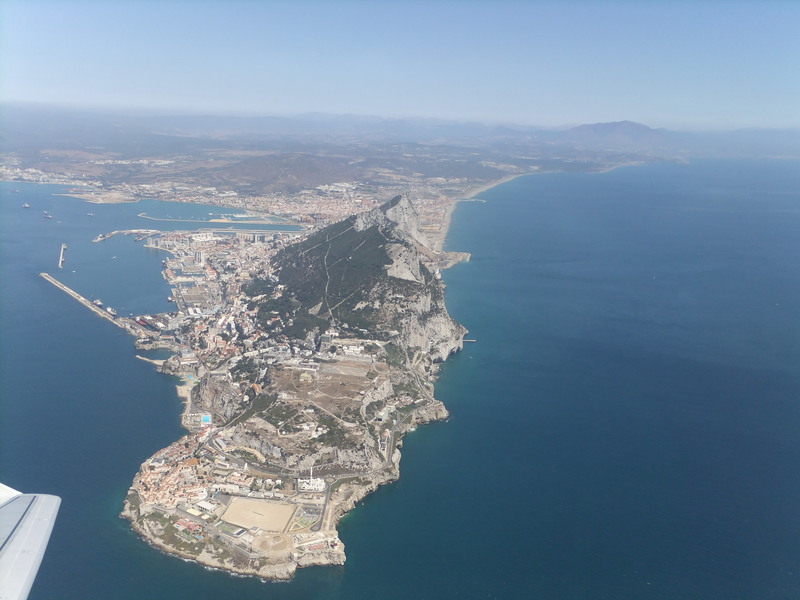 I am originally from Gibraltar and for those of you who do not know where that is, Gibraltar is located on the southern Iberian peninsula. I was indeed born and brought up on that beautiful Rock where I pursued many sporting activities and is where my journey to triathlon began. During my childhood I was a keen footballer during the winter months and enjoyed playing cricket under the Mediterranean sun. At the age of 13 in 2002 I was appointed as the captain of the Gibraltar Under 13s Cricket team. I represented Gibraltar in the European B Division. The following year I was appointed as vice-captain of the Gibraltar Under 15s Cricket team. It was in 2001 where I also took up rowing thanks to a childhood friend, Alfred Morro. It was this sport that changed my outlook into competitive training and racing which led to where I am today. Rowing taught me how to manage my time between my studies and training. I learnt the essential skills of teamwork, communication, self-discipline, motivation and dedication to achieve targeted goals over the course of a training season. As a result, I competed at the National Rowing Rowing Championships of Great Britain and obtained straight A’s in my GCSEs an A-Levels. In 2007 I moved to Sheffield, UK to pursue a degree in Aerospace Engineering and Pilot Studies. I studied two courses in parallel for 4 years which was exhausting but simultaneously rewarding. During my time at Sheffield I got introduced to cycling by Paul Armstrong who I met at the rowing clubhouse in Sheffield. I was in the Sheffield University Rowing team between 2007 and 2009 after which I decided to take on a new challenge. I began long distance running and cycling due to the time constraints from academic commitments. I could start running or cycling from home and finish at home. With rowing, I had to cycle to the dam, perform the rowing session and then cycle back. Therefore to obtain a 1 hour outing in a boat, I had to sacrifice my entire morning or afternoon. I managed to save time with running and cycling. I also participated in my first Half Marathon in 2009. In 2011 I graduated from the University of Sheffield and also obtained my Commercial Pilot’s License. The summer of 2011 which I spent in Gibraltar, was my last summer as a student and it was during these months where I got addicted to triathlon. Since then I have progressed in the sport of triathlon and in my career with Atkins Global as an Aerospace Engineer. In 2015, I decided to pursue my MBA at Hult International Business School at their campus in San Francisco, California, USA. Upon graduating in 2016, I rejoined Atkins Global’s sister company called Faithful+Gould, which specializes in Project and Program Construction Management. More importantly, I recently got married to Sibylle, who I met at business school and together with a few other students, we started a running club. The rest is history! Check out my blog posts on my proposal and wedding!